Kevin Thau is a General Partner @ Spark Capital, one of the best performing funds of the last decade with a portfolio including the likes of Twitter, Slack, Oculus, Medium, PostMates, Cruise (acq $1Bn) the list goes on. As for Kevin, he has led investments in Medium, LOLA, CTRL Labs, Aura and Haven. Prior to Spark, Kevin enjoyed an incredible 7 years at Twitter, when he joined they had less than 20 employees and 1m users and he carried roles such as Director of Mobile Products and VP of Business & Corporate Development. Before Twitter, Kevin was employee number 7 at Software.com (which became Openwave) where he helped ship the first mobile browser, mobile messaging services and mobile websites. 1.) 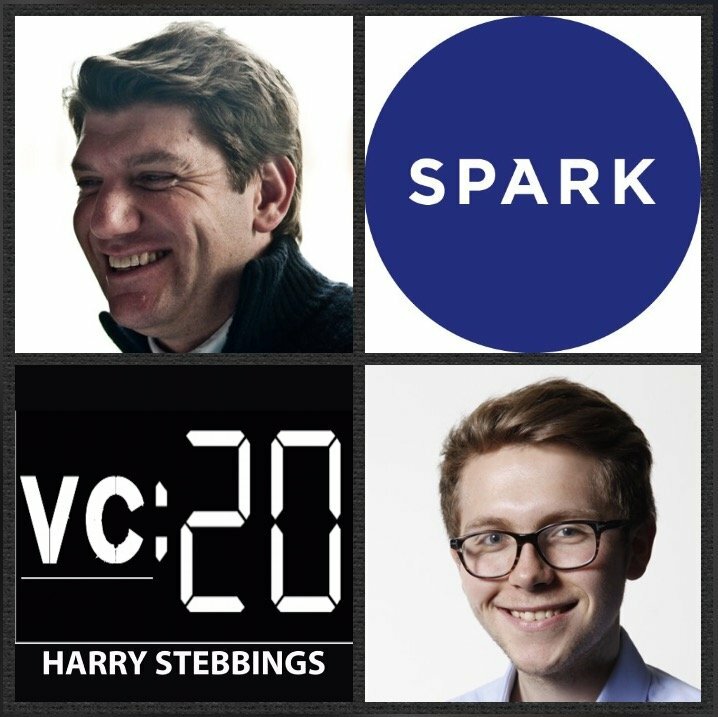 How Kevin made his way into VC with Spark having spent years in operations with Twitter and Silicon Graphics? 2.) What were Kevin’s biggest lessons from watching the hyper-scaling of Twitter? What are the most prominent challenges companies face at this stage? What were his takeaways from working with product visionaries like Jack Dorsey & Sonos’ John MacFarlane? 3.) As an operator turned investor, how does Kevin characterise his approach to working with portfolio companies? What were Kevin’s early VC learnings from his discussions with Fred Wilson and Bijan Sabet on VC profile and psychology? 4.) Why does Kevin believe that VC is a game of “maximizing serendipity”? How does Kevin assess personal time allocation, today as a VC? What has Kevin found most challenging since making the move to VC from operations? 5.) How does Kevin assess the consumer landscape at present? Does Kevin agree with Kirsten Green that “Amazon does more to make the market than crush it”? Why does Kevin find Instagram such a special tool for evaluating brands? What does he look for in the Instagram profiles of these emerging brands that really excites him?